I am a hat guy. Thru the years I have gone thru many phases of hats. After many years of trying different hat styles I have learned that certain styles just don't work for me and I have come to terms with that. Although I love the way fitted baseball caps look, it just never looked right on me. Hats are a subculture in itself. 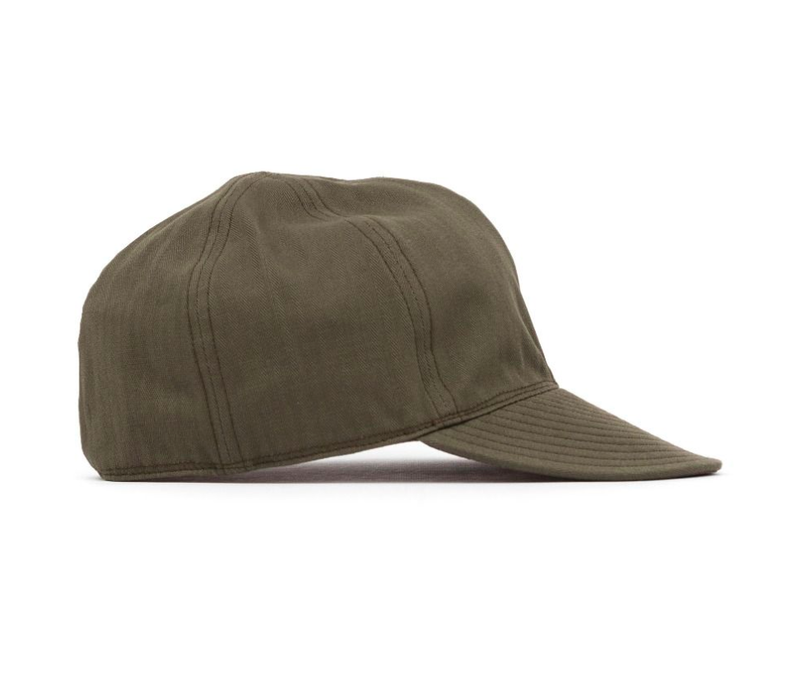 If you are a cyclist you are probably wearing a 3 panel hat most of the time, if you are into the military look you might wear a 5 panel hat. I will be doing more posts on hats but this entry we are going to look at the 6 panel Mechinist cap. My favorite cap is from Rising Sun Jeans, you will see me wearing some color variation of the Machinist Cap in almost all of my photos. In October 2016 I was in Amsterdam enjoying a beer outside and a man walking by with his baby kind of gave me a friendly salute because he was wearing the same machinist cap as me and rocking it the same way. My friend looked at me and said "Do you know him? What the hell was that about?" and I said "it's a hat thing, you wont understand". Being apart of these fashion subcultures are great because you can go anywhere in the world and find someone in your tribe and exchange a laugh and story. Below are two ways that I like to rock my cap. 99% of the time I have it flipped up and tilted.